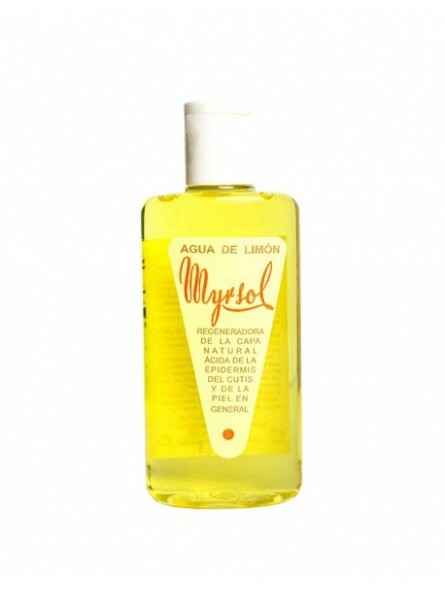 Myrsol Lemon water after shave facial massage. 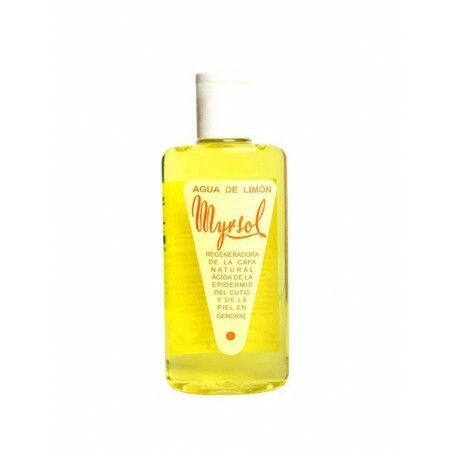 Regenerates the natural acid layer of the epidermis and skin in general. Made with cytric essences from lemon. Produces an extraordinary sensation of freshness and a pleasant aroma.